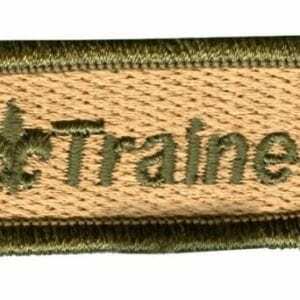 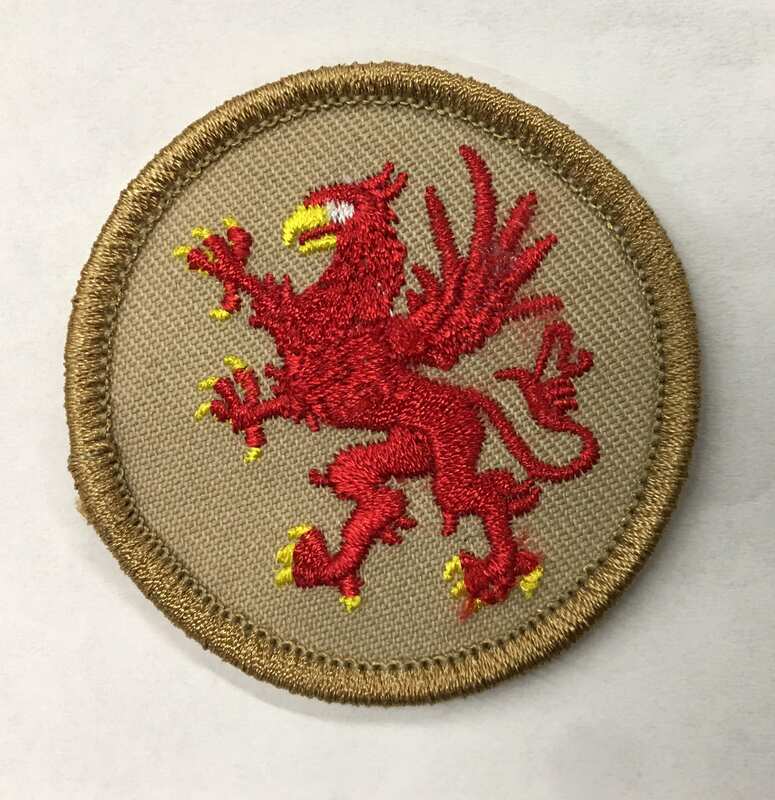 The patrol patch signifies the patrol (sub-group of 8-10 youth within a Scouts BSA Troop) to which a Scout belongs. 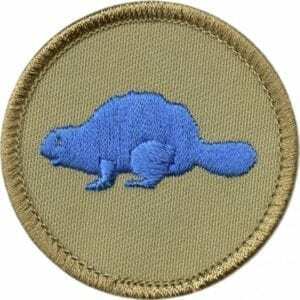 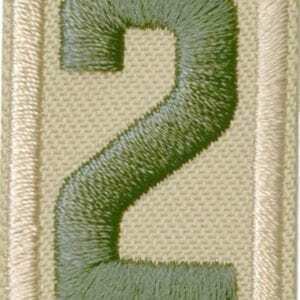 Scouts may draw/produce their own custom image on this blank patch. 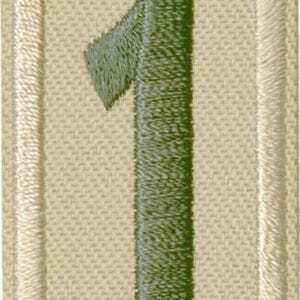 Emblem is worn on the right sleeve of the uniform shirt.